On our final day in Riga we woke to clear blue skies enabling us to experience Latvia’s natural beauty outside the capital. After enjoying our final breakfast at the Ibis Riga Centre we gathered our belongings together and left our bags at reception, as our flight home wasn’t until late in the evening giving us a full day to explore the city. On leaving the hotel we called into a branch of the newsagent Narvesen which are to be found on most street corners throughout the city. Here we bought one day travel cards costing €5 each which are valid for travel on trolley buses, trams and buses with the exception of minibuses. It hadn’t been necessary to purchase a travel card on previous days as the city is compact with a flat landscape making it easy to get around on foot. As we planned to make five journeys including the bus back to the airport, a day ticket worked out slightly cheaper and was more convenient than a series of individual tickets. 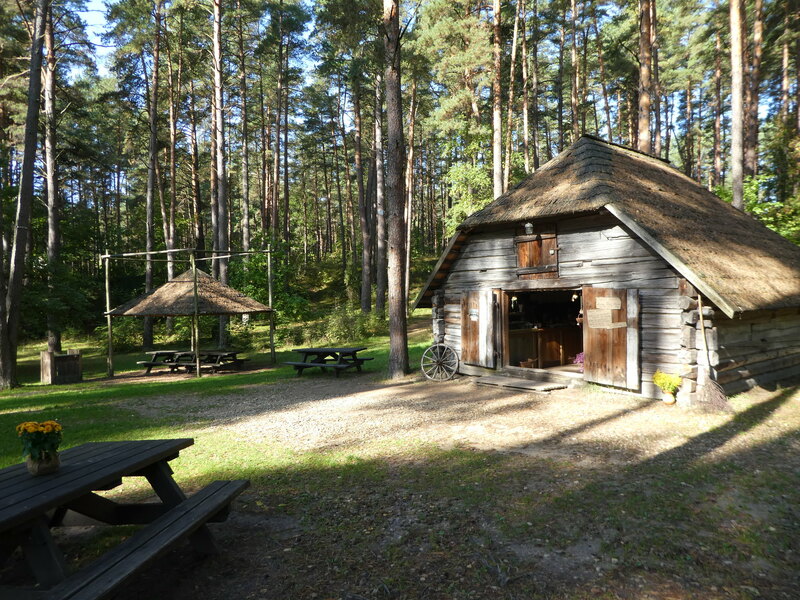 We took the No.1 bus to the Latvian Ethnographic Open-Air Museum north east of the city. Buses run every 30 minutes and the journey takes 35 minutes. The bus continues further than the museum so to alight look out for a lake on the right hand side and then alight by the stop directly after crossing the long bridge. The museum is signposted from the road and the entrance is a short distance along a leafy lane. Admission is €4 for adults with reduced admission prices during the winter months when some of the buildings are closed. 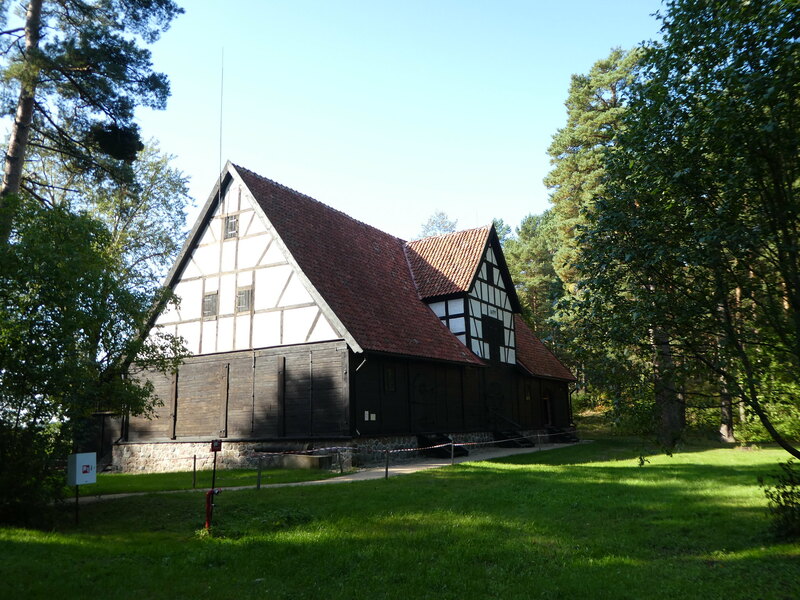 It’s one of the oldest and largest open-air museums in Europe and is located in a pine forest overlooking Lake Jugla. 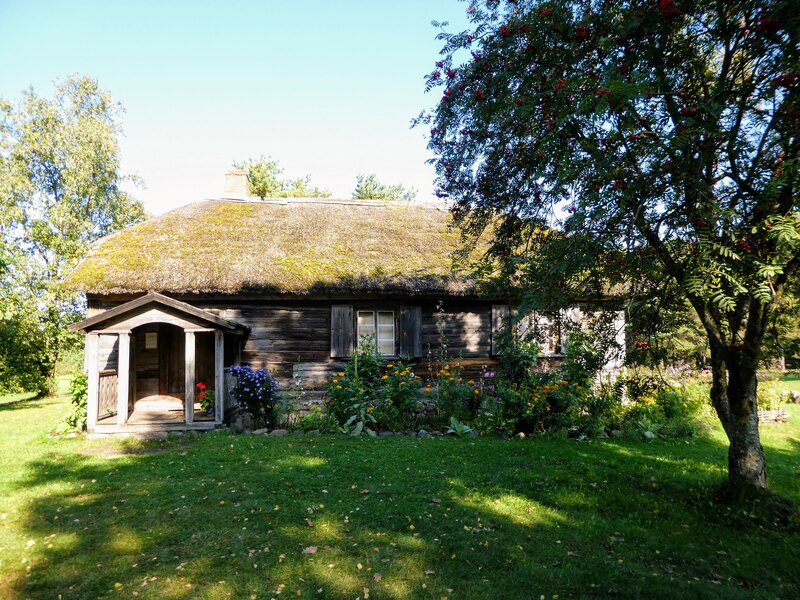 The museum comprises 118 historical buildings from all four of Latvia’s provinces. The buildings range in age from 17th century farmsteads to homes of the 1930’s. It was the perfect place for a stroll in the fresh air on such a beautiful, sunny morning. The site is huge with the buildings scattered around the forest in small clusters. We viewed homes of farmers, craftsmen and fishermen. It was fascinating to observe how people furnished their homes and to see the everyday objects they used during that time. We viewed an ancient wooden windmill and historical churches representing the various faiths present in Latvia. There was a restaurant where local cuisine could be sampled as well as a small cafe with outdoor seating. In some of the buildings demonstrations were taking place by local artisans with opportunities for visitors to try their hand at pottery making, forging coins and basket weaving. For children and the young at heart there were Latvian traditional games to be learnt and played. It was a splendid place to visit both for its scenic location and to explore the museum and I would certainly recommend a visit during a Riga city break. Having enjoyed our visit, we returned to the main road to catch a bus back to the centre of Riga. Over lunch we consulted our map and decided that as it was such a beautiful afternoon we would take a stroll through the suburb of Mezaparks and follow a trail through its forest park. Getting there was by tram No.11 which terminates at the park entrance passing some elegant wooden houses on its way. Day tickets need to be tapped on the reader on entering trams and shown to the inspector if required. Despite only using public transport a few times during our stay in Riga, ticket inspectors were frequently in evidence so please ensure that you have a valid ticket for any journeys you may take in and around the city. 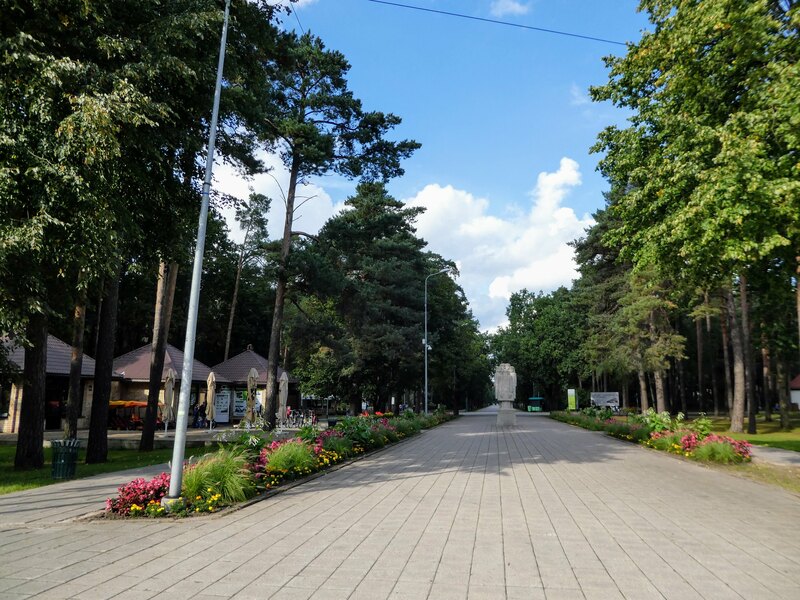 Mezaparks, meaning forest park is one of the most affluent neighbourhoods in Riga with records of residents living in the area going back as far as the 14th century. The area was then home to farmers until the mid 19th century when construction of summer houses began. Several hundred villas were built in Mezaparks during that time. 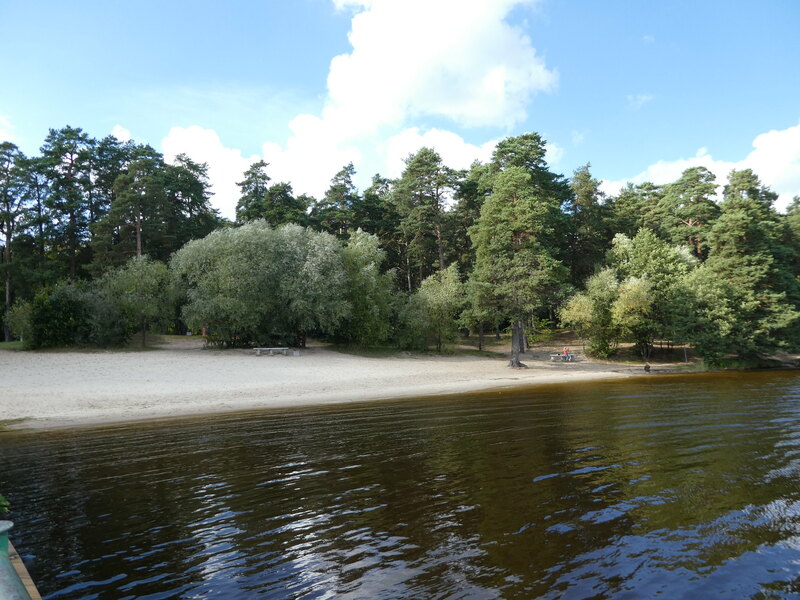 The district opened as a recreational park in 1948 with prestigious homes secluded in the pine forest. Within the park is a theatre and an open-air Song Festival Stage which is popular for large public events during the summer months. It was the perfect place for a stroll in the afternoon sunshine along some of the forest walking paths. Signposts from the central avenue direct walkers and cyclists to a variety of landmarks and we decided to follow a short trail to the shores of Lake Kisezers. 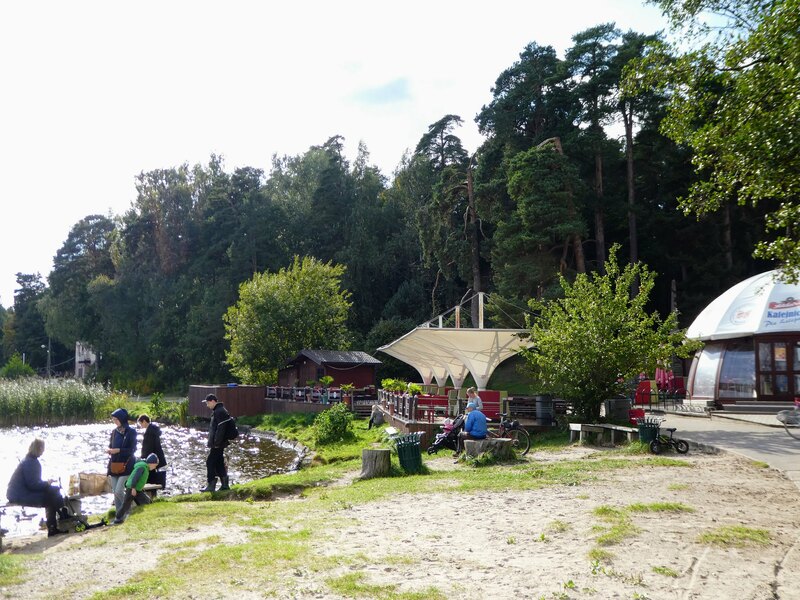 Here we found a sheltered beach with an attractive lakeside cafe. Wandering along to the end of the jetty we enjoyed the view looking back along the coast which was very scenic and tranquil with only a few people about. Taking an alternative route back to the tram stop we came across a forestry exhibition called ‘Name the Tree’ which displayed the work of the Latvian forestry industry and the various uses for its wood. Continuing to the tram stop, we then only had to wait a few minutes for a tram back into the centre. Although heritage trams also run on this route we unfortunately didn’t see any but are the same price as the regular, modern trams. Back in Riga we had just enough time for a meal and then collected our luggage from the hotel before returning to the airport for our 9.15 p.m. flight home. Riga had been a good choice for a city break. Cheap flights and affordable yet comfortable accommodation meant that our four day break was inexpensive yet very enjoyable. Riga’s old town is an absolute delight and combined with its interesting museums and the beautiful nature on its doorstep, makes for an excellent European short break. So jealous! These posts are amazing! Love the blog! Great to hear from you and it’s so nice to read you are enjoying my blog. This is great. My fathers side of the family is from Latvia. My name reflects the culture of the area. Thanks for the post. I’m so pleased you enjoyed my series of posts on Latvia Eriks, it’s good to hear from you. Thank you for taking the time to comment. Glad you enjoyed my post. Wonderful post and what photos! My favorite photos are those presenting the museum. Thanks Matti, for your kind words. We very much enjoyed our few days in Riga..
God, Latvia is a beautiful country. So enjoyed my short time in Riga 🙂 Loving following your trip! This place looks so gorgeous! I am surely adding it to my bucket list 🙂 Thank you for sharing it with us. A short break in Riga is lovely, and there are so many nice things to see and do. I hope you manage to visit soon. What beautiful images, so breathtaking! It must have been a relaxing trip. Our visit to Riga was beautiful, thank you Debbie. So beautifully maintained, what a happy trip this must have been. It was a lovely trip Ian, and the heavy rain on our second day was soon forgotten. I just love these open air museums and have visited them in England, Wales, Norway, Sweden, Denmark and The Netherlands. THis one is one I will have to put on my Bucket List to visit. Thanks for sharing. Thank you Terry for your comments, it’s so nice to read that you have visited so many open air museums. We have been to ones in England, The Netherlands, Finland and Estonia. When the weather is good, they are so interesting to stroll around. Which one did you visit in Wales? It was St Fagens National Museum of History near Cardiff, but that was in 2001 so I do not know how much it has changed. I have visited in downpours before due to travel timing and got soaked to the bone but I still enjoyed every minute of my visit. Going into the old residences with warm fires burning were a plus in the cold rainy weather. Happy Travels. Nice photos and great blog, very informative. 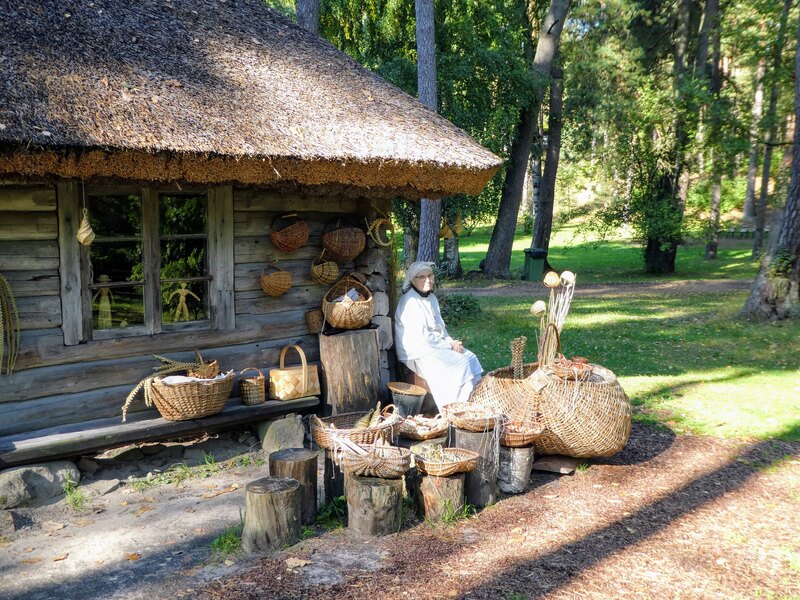 Riga is nice and the open air museum is fantastic especially when they have a special festival there. Thank you for taking an interest in my blog Freja, it’s nice to hear from you. I’m sure the Open Air museum really comes to life when festivals are taking place. Hi, It looked fascinating . Tranquil at times… and hands on at others and, I-m sure, plenty of leg exercise. What a difference good weather makes too. Rest up until the next trip! Happy, safe, travelling. Apologies for the delay in responding to this comment, not sure how I missed it. 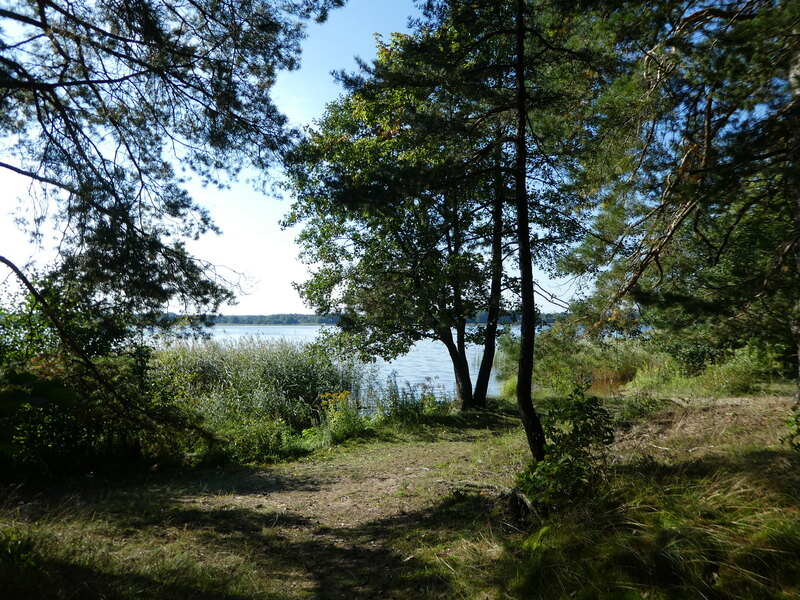 I would definitely return to Latvia as it was very tranquil and beautiful around Riga. I quite agree Allan. Thank you for your welcome thoughts, it’s good to hear from you. If you ever make it to Edmonton, we have such a place. Not quite the same length of history, but Fort Edmonton shows what life was like from the 1846 fur trader days to 1920 rural and town days. It is about to go through another expansion. Which reminds me…I need to go back to see what is new. Thanks Allan for the suggestion, I would very much like to visit Edmonton sometime. 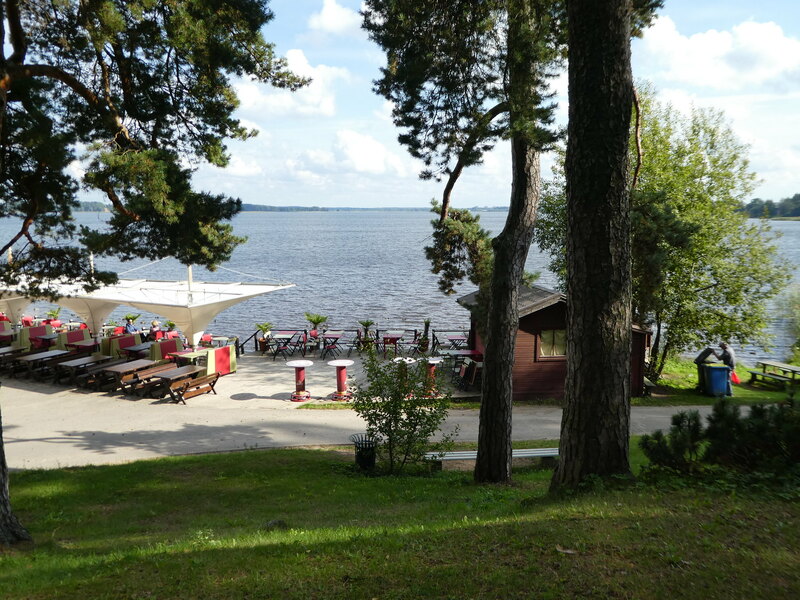 Thank you, the Latvian lakeside is really lovely. Every time I read one of your posts, the idea of a Baltic road trip gets a stronger hold. I love these posts. Thank you so much for sharing them. It’s my pleasure Stella and it’s so nice to read you are enjoying my blog. I hope you get to visit soon. Riga looks perfect for a long weekend away. Didn’t know anything about the lake and museums but quite fancy a trip there now. Nice one. 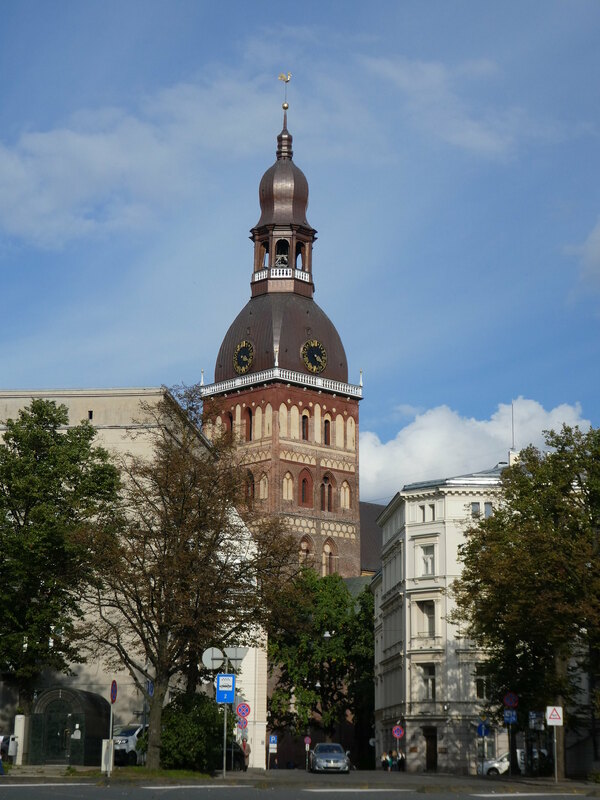 Thanks Jonno for taking an interest in this series of posts on Riga. It really is a lovely place with nice things to see and do. Thanks Ester for your kind words. It’s good to read you enjoyed these posts on Riga. I have a new place to add to my travel list! Thanks for giving me the idea. Great post! So pleased you enjoyed this series of posts on Riga Tara, I hope you get a chance to visit soon.